As 2016 comes to a close, I’d like to take you on a walk down memory lane. Maybe you missed these posts the first time around or you liked them so much you’d like to read them again. 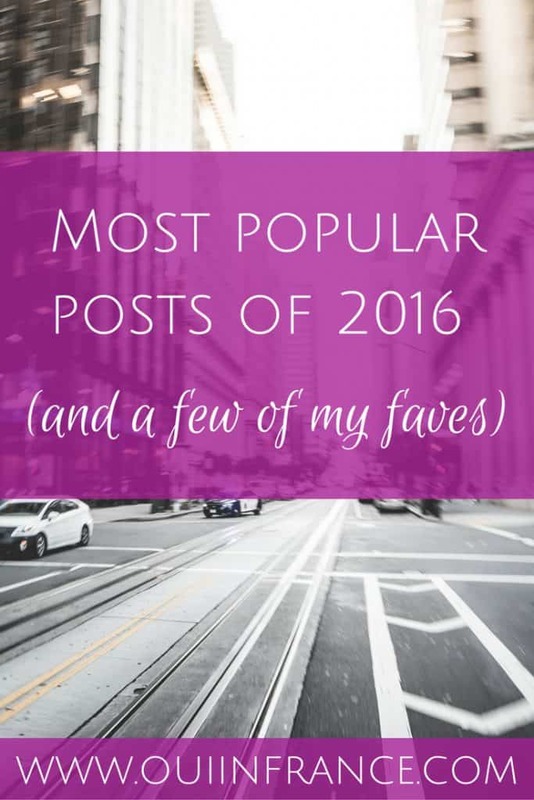 Here’s a big roundup of my most popular posts from 2016 along with a few of my personal favorites. 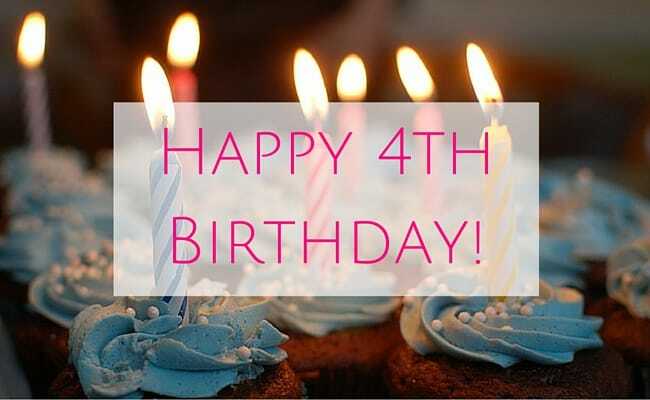 First, thanks so much for your support this past year and always. I enjoy your comments and emails so incredibly much. This list ranks my most-read posts written in 2016 based on page views with #1 being the most popular. 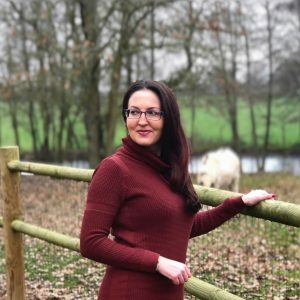 I was a guest host for Phoebe’s linky back in August and I hope you enjoyed reading all the submissions as much as I did. Learning from others’ mistakes is important if you don’t want to make the same ones. Many of you found this post helpful. 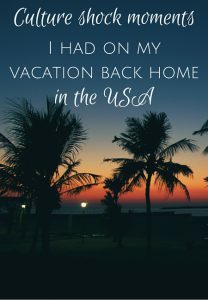 I can thank Google and LinkedIn for the traffic that came my way from this post which proved getting an order from one of your favorite American retailers is easy as pie. 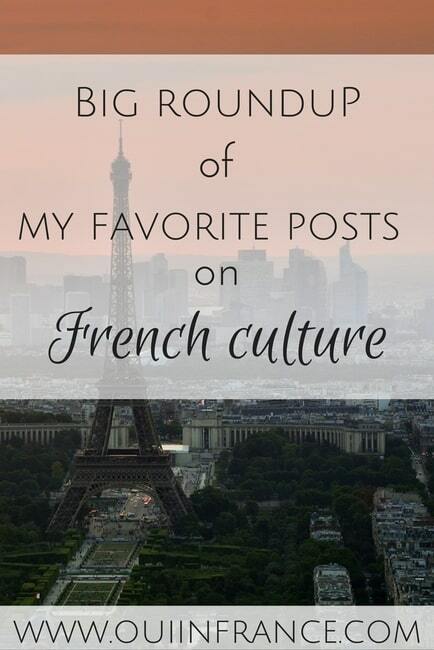 French culture is always a fun topic on my blog and my observations about the French were a big hit with you! 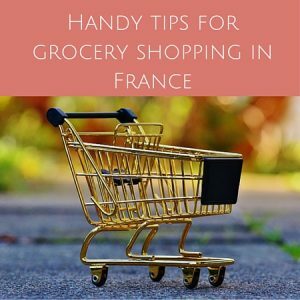 French grocery stores are fascinating places. Glad so many of you found this post useful! Curiosity was what led to this post being read so much. And who can resist a silly story? 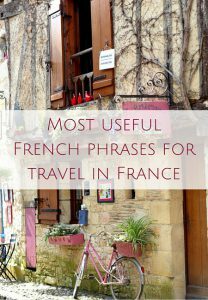 No one wants to sound like a stiff robot speaking textbook French! These tips went over well and got a bunch of shares from bigger sites helping it to come in at #3 on my list. 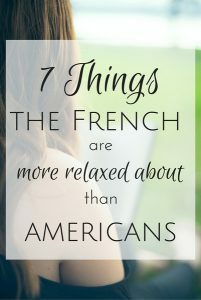 I’m so glad this post ranked as one of the most popular because Tom and I spent a ton of time laying down the audio and because I think it’s one of the most helpful posts on my site. Go read and listen! 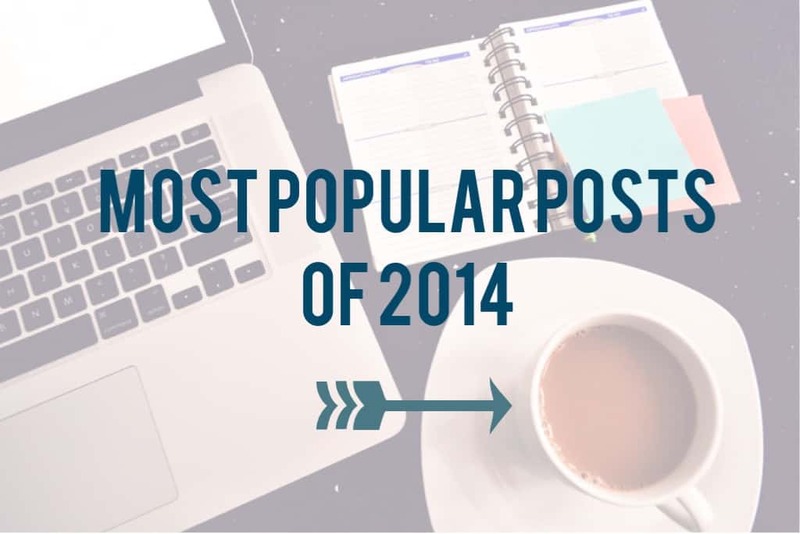 Everyone likes a good list, so it’s no surprise that this post was the most-read post of the year! On happiness: Happiness means something to different to everyone but to me, this is what it is. And then a few things that make me happy. And a few more. 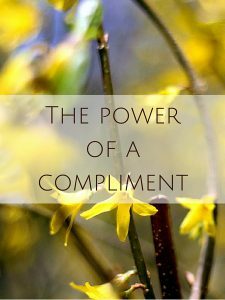 The power of a compliment: Being nice never hurt anyone. 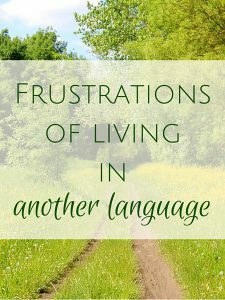 Frustrations of living in another language: Learning another language is hard work especially when you have no other choice. 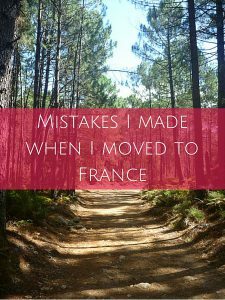 I shared some of the frustrations I’ve faced and continue to face living as a native English speaker in France. 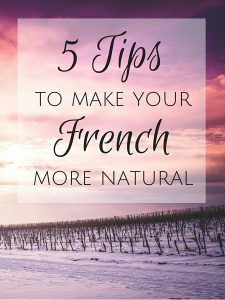 This one about when the French language makes you want to run and hide was also fun to write. 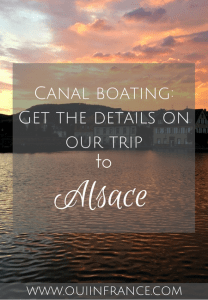 Our canal cruise in the Alsace region of France: Our trip was out of this world! Before Tom told me it was an option, I didn’t know you could do a self-piloted trip (without a boating license) on France’s canals. 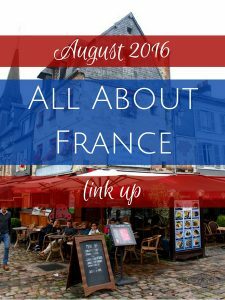 For a unique way to see France, read this one. 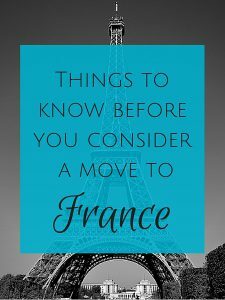 Things to know before you consider a move to France: Moving thousands of miles away is a big step. Keep these things in mind before you go for it. Culture shock at home in the USA: Because sometimes your own country catches you by surprise. 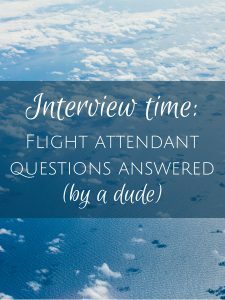 Interview with flight attendant (a dude! ): My cousin works for a major carrier based in the US and was kind enough to do a really thorough interview for my readers. 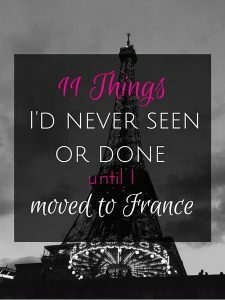 11 Things I’d never seen or done until I moved to France: Part 2: Lots of firsts here and it just so happens I was in France for all of them. 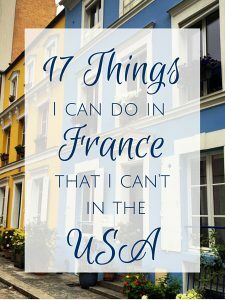 Some of the things on my list are France specific and some aren’t. 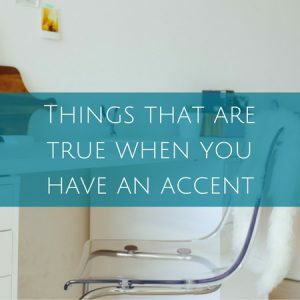 19 Things that are true when you have an accent. A lot of you could relate. 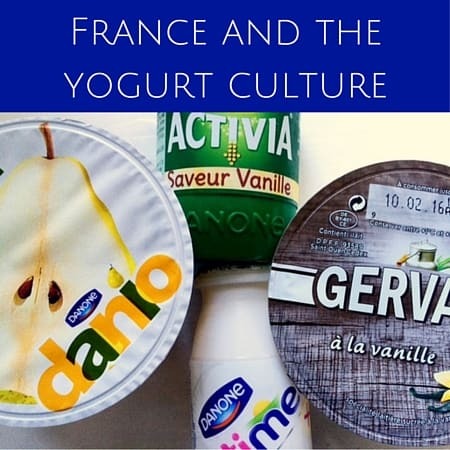 The France I love: This missed the Top 10 by a hair! 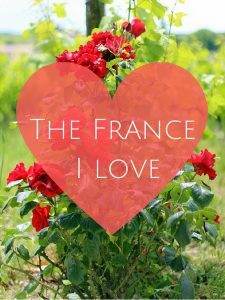 Despite the bad days, there are a whole lot of good ones where that unbreakable French spirit shines through and makes me smile. A love letter of sorts, I guess. Hope you enjoyed my most popular posts. 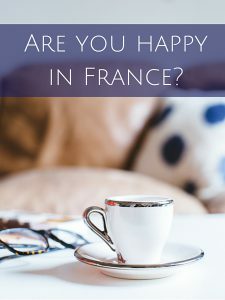 If there’s anything you’d like to see on Oui In France that I haven’t already covered, please comment below or email me! Wishing you and yours the very best for 2017! 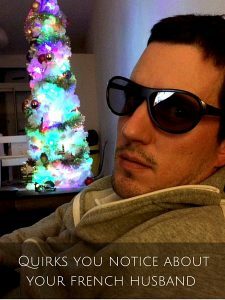 Thanks for the list–there were a couple I had missed during my offline days. 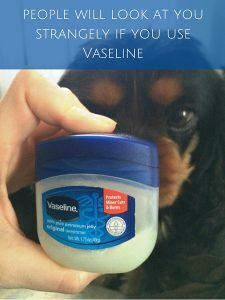 Vaseline is highly intriguing. Love your recap. Wishing you and yours the very best for 2017 too !